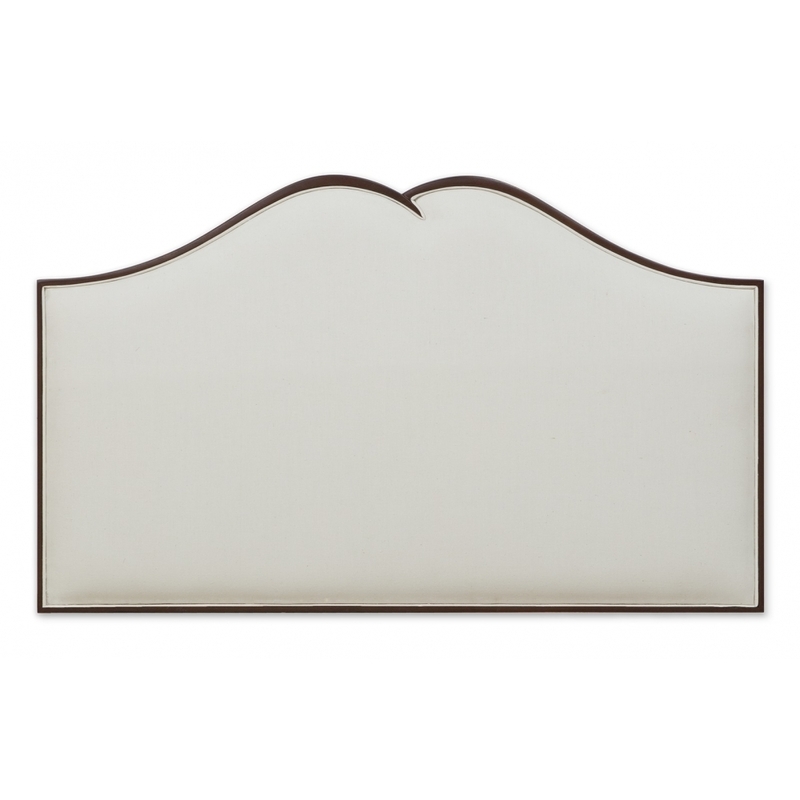 With a sumptuous "eyebrow" profile and gently curved tufting, this headboard is a truly luxurious addition to any bedroom. Available in different sizes and fabrics - please contact us for details. Part of Christopher Guy's Mademoiselle Collection.